This year truly is the year of luxury travel. While luxury travel used to be exclusive to the rich and famous, it’s now more accessible to everyone. With so many destinations to choose from, you’d be surprised just how many luxury locations exist around the world. 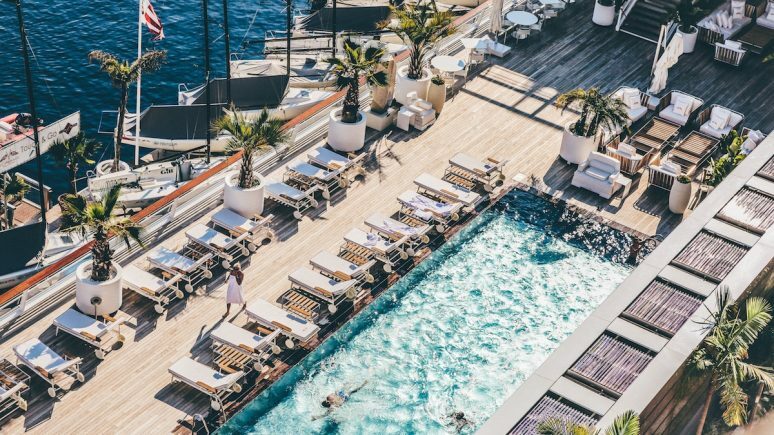 Whether you’re including travel on your Honeymoon registry or you’ve been planning for a luxury trip for years, these top luxury destinations will change the way you think about travel! It takes a certain type of luxurious status to afford a trip to Tahiti. Also known as French Polynesia, Tahiti is quite the exotic destination. Located between Peru and New Zealand, this island is the very definition of isolated. This quiet island is known for its bluer-than-blue water and luxurious accommodations. Some of the best resorts on the island offer the most luxurious of packages. Sofitel Moorea la Ora Beach Resort is well-known as the choice of top celebrities for its private beach and top of the line service. 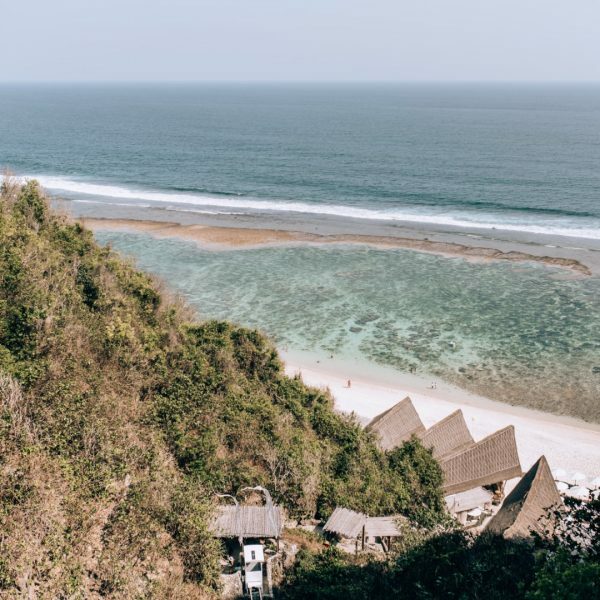 You might recognize this resort from the famous photos of thatched-roof bungalows over pristine water. If you can afford it, booking a suite on a luxury cruise lets you explore the various islands of French Polynesia. These cruises include stops at the remote Marquesas Islands known for their towering volcanoes and untamed beaches. A trip to Tahiti or French Polynesia is a trip to be remembered! It just might be the most luxurious destination in the world! Things get a little wild in Las Vegas, Nevada. This desert city is an oasis in an otherwise arid land. 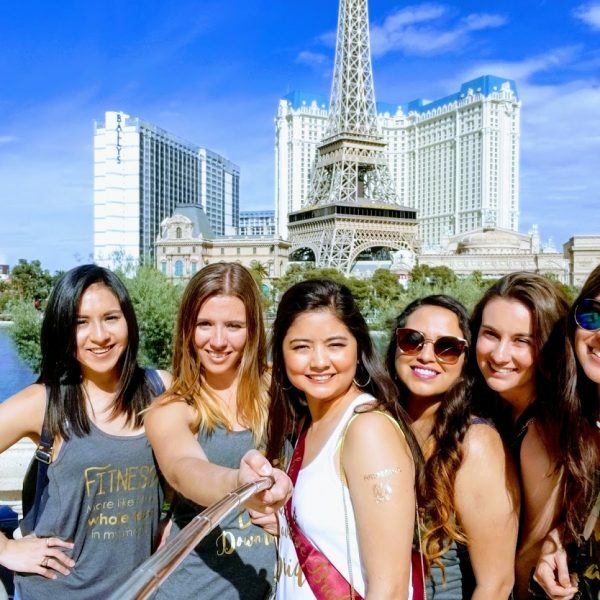 Known for its over-the-top casinos and nightlife, there’s a reason so many people choose this city for their bachelorette/bachelor party. As the saying goes, what happens in Vegas really stays in Vegas. 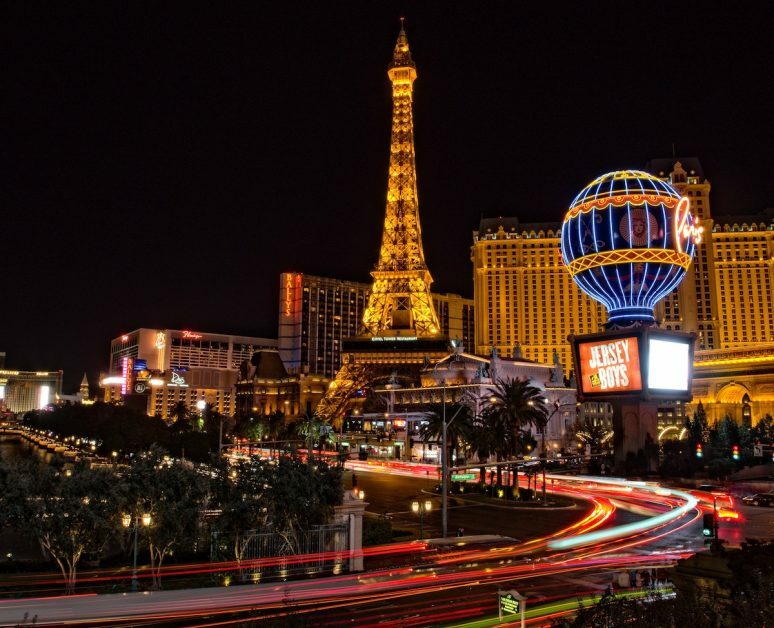 The most luxurious part about Vegas isn’t the nightclubs or even the 24/7 casinos. It’s the world-renown resorts with all the amenities you could ever need. For a boutique experience, choose the Mandarin Oriental located right in the heart of the Vegas Strip. This property might not have its own casino, but it makes up for that with service and class. If you want luxury, look no further than ARIA Sky Suites. These suites rest on the top of the ARIA Sky Resort and don’t compromise on anything when it comes to luxury. Each suite comes with its own concierge service for round the clock luxury. If you need a break from the casinos, relax at the largest resort spa in the country. Canyon Ranch SpaClub at The Palazzo has everything from skin treatments to Watsu pools to help you relax in style. After your spa treatment, bring out your best fashion to take on the Vegas nightlife! Don’t be afraid to try something a little more risque! The city that never sleeps is also one of the most luxurious destinations in the world. 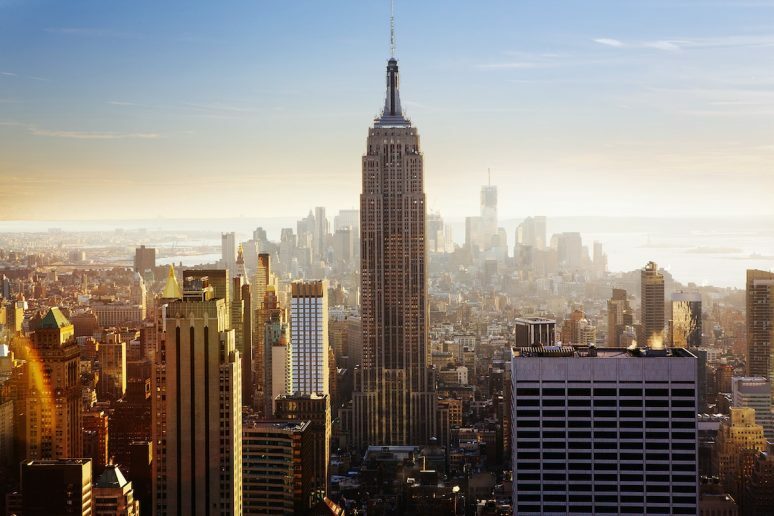 Known for its classic sights like Central Park and the Empire State Building, it’s easy to see why so many travelers choose NYC for their getaway. As one of the biggest commercial and travel hubs, it’s only natural that New York is home to so many well-known hotels. One of the most recognizable hotels is The Pierre, which overlooks Fifth Ave and Central Park. Step outside onto one of the most famous shopping streets in the world or enjoy the luxurious suites on the inside. If you want things to be a little more overstated, The Mark NYC spares no expenses. Think giant marble bathtubs in every room and a world-renown restaurant on the first floor. There’s no limit to the luxury when staying in NYC. New York also boasts a lively food scene. While all tourists enjoy the many cheap-eat establishments, more luxurious diners can choose from a range of award-winning restaurants. Daniel is a fine dining French restaurant known as an NYC staple. If you didn’t plan months in advance, you can try to find a spare table at Gramercy Tavern or seafood favorite Le Bernardin. That is, if you get lucky! Open seats in these restaurants are hard to come by! 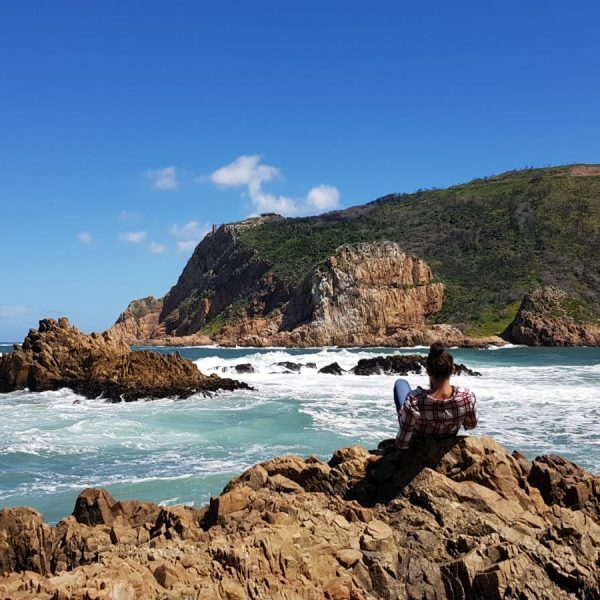 You might not think the natural beauty of South Africa lends itself to luxury, but you’d be sorely mistaken. South African safaris have been pushing the boundaries on luxury for decades now. These getaways are no longer just a bucket list item for many luxury travelers! 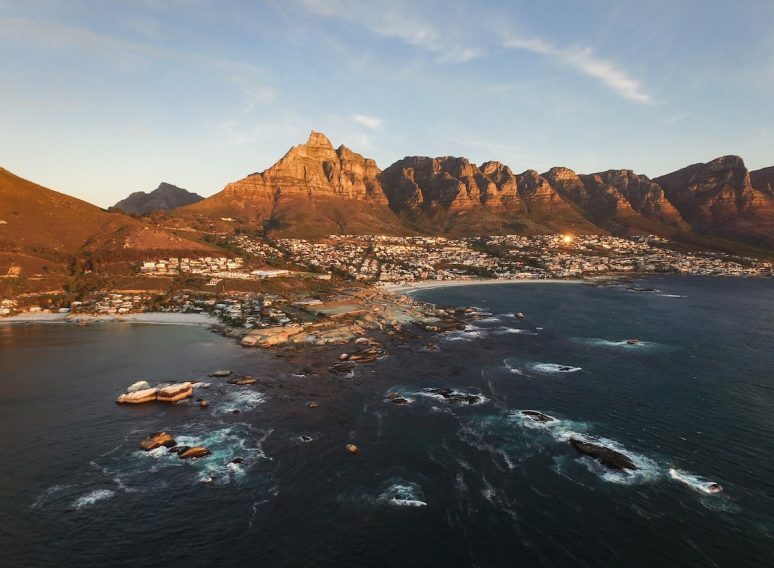 South Africa is located, as the name implies, at the south of the African continent. It is known for its sprawling mountains and lush greenery. It’s home to the “big game five” animals: African elephants, black rhinoceros, Cape buffalos, African lions, and African leopards. Safaris give visitors the chance to see these animals up close in their own habitats, but this kind of once in a lifetime experience isn’t for everyone. There are a lot of safari options for more rustic travelers looking to become one with nature, but there’s a growing demand for luxurious safari experiences. The Londolozi Game Reserve was one of the first big game safaris offering top-notch luxury right in the heart of nature. Bordering the Kruger National Park, the Londolozi Reserve has five luxury camps which offer unique experiences to guests. This reserve intends to break down the barriers between luxurious living and nature with tree deck restaurants and private suites. The world is smaller and smaller for luxury travelers. More destinations are offering unique experiences that blend tradition, custom, and luxury. This makes it easy for people of all backgrounds to enjoy new locations and explore exotic destinations. 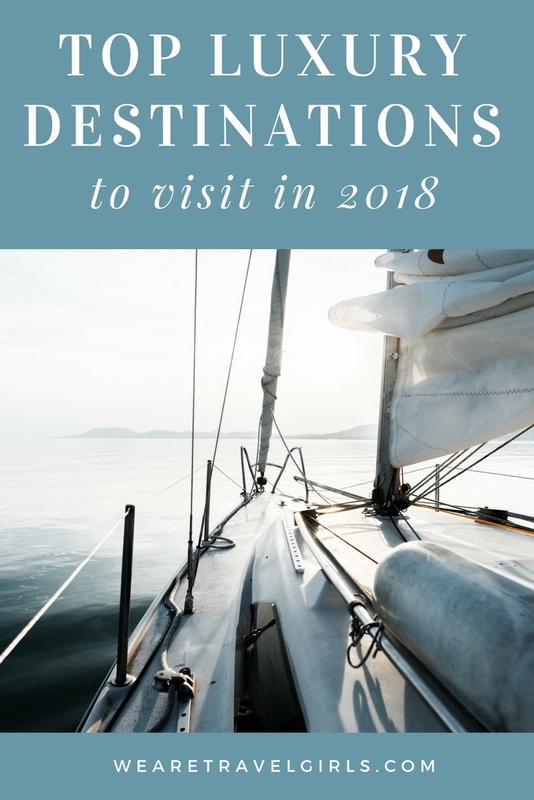 The places on this list have made a name for themselves by catering to luxury travelers with the best accommodations and attractions! Where will you travel next? What are your favourite luxury destinations around the world? If you have any questions or your own recommendations, please leave these in the comments below. Remarkable post and pictures! This places looks like paradise, another to add to places I want to suggest Dubai! Las Vegas is beautiful city, with great hotels! Recommend to visit, Vegas has very good condition for that prices.